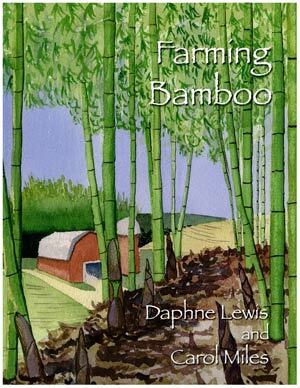 This book provides an overview of how to establish, maintain, harvest and market bamboo on a farm scale. Included is information on plant sources, how to select and prepare a planting site, plant nutrition, irrigation, and pest management. Information regarding thinning and renovating a grove to maximize bamboo pole and shoot production is also provided. The book also includes an encyclopedia of bamboo species that are most likely to be successful for production of poles and shoots. Methods for controlling bamboo to prevent spread of one planting into another area are also discussed. We specialize in selling old and out-of-print books on gardening, landscape architecture, garden history, flowers, fruit, vegetables, flower arranging, botany, agriculture and floras.